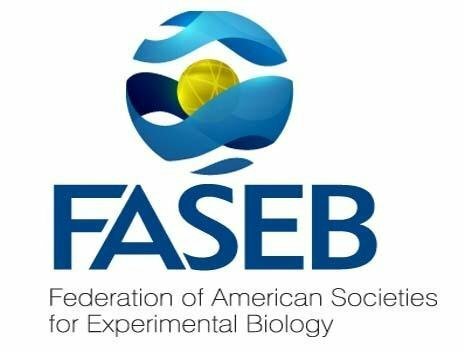 The Federation of American Societies for Experimental Biology (FASEB) comprises 30 societies with 125,000 members, making it the largest coalition of biomedical research associations in the United States. The FASEB Journal is highly cited and consistently ranks among the top biology journals globally. Each month, the journal publishes peer-reviewed, multidisciplinary original research articles as well as timely editorials, reviews, and news of the life sciences. The FASEB Journal has been covered by major news outlets worldwide, bringing scientific studies to public awareness. Want the latest news and updates from FASEB ? Stay connected!